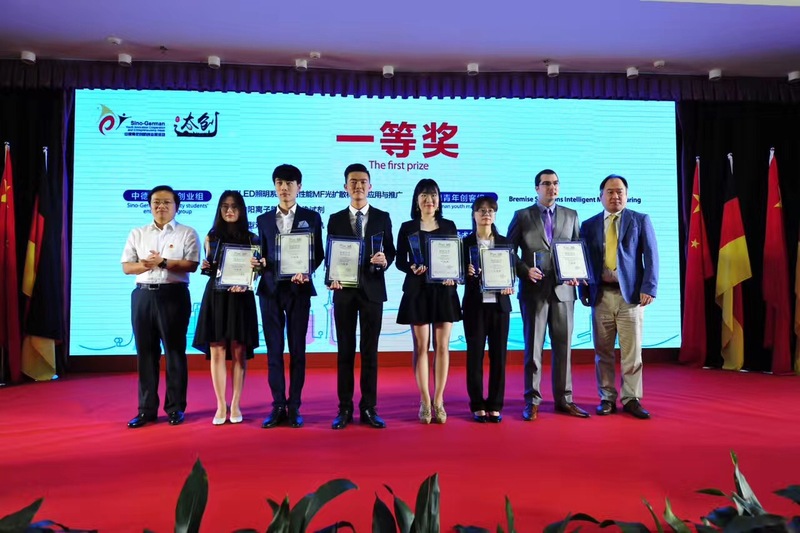 Bremise Solutions was given the opportunity by the Taicang Government to pitch for an Youth Entrepreneur Innovation Cup for our fully Automated Plastics Injection Mould facility. In the final and 5th round, Bremise Solutions convinced the jury of scientists, experts and industry representatives of theBremise Solutions Innovation towards Industry 4.0. 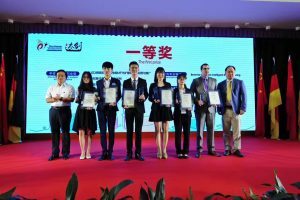 From 179 national and international projects in the 1st round, Bremise Solutions persevered ultimately against 24 in the final round on Monday June 12th. 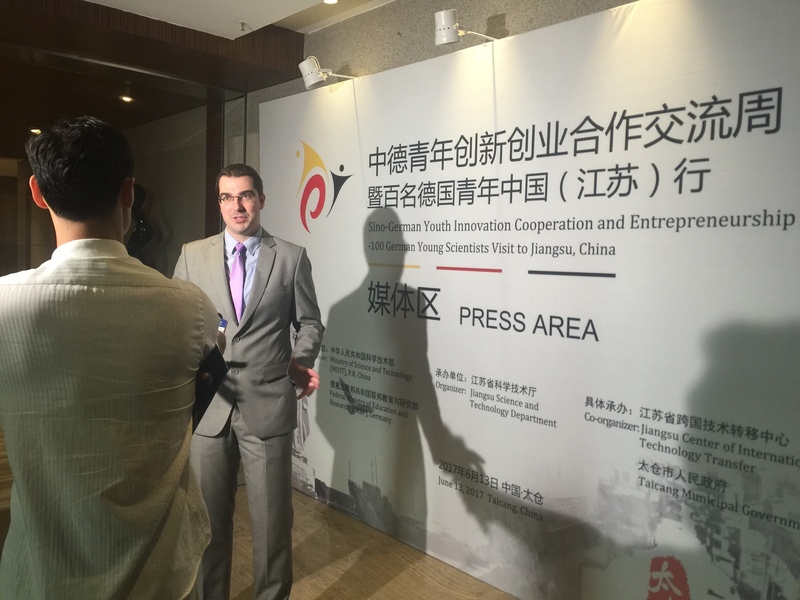 14 German Projects competed in this 2nd Youth Entrepreneur Cup. 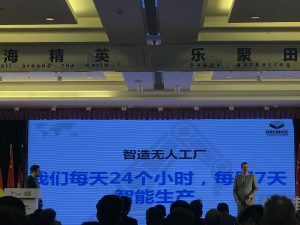 Bremise Solutions was honoured and excited to receive the Award and pitch again to over 300 representatives from German and Chinese industry, science and government. Bremise solution also secured with this 1st place a seed in the national competition for a further investment opportunity. Bremise Solutions has been working on a plan to develop a fully automated plastics injection moulding facility for the past two years. This facility would be far beyond what is being achieved in America, Europe and China and would be a cutting edge high tech facility which could handle any mix of products ranging from high volume high mix through to low volume high mix. With our unique fully automated inspection line and fully automatic tool changes which take 5 minutes to change an injection moulding tool we can really reduce our manufacturing overheads and pass these savings onto the customer. The project found wide interest in Media, national e.g China Daily Europe and regional.